No matter if you’ve already visited Asia or not, you might have heard of those exotic temples. The churches in Western countries are fascinating to Asian people. Likewise, the temples are intriguing to westerners. There are certain ways to pray in Churches and some rules to obey. The same thing goes to Chinese temples. Today we will walk you through how to pray in Chinese temple, aka “how to pray like a local!” Want to know more about Chinese culture? Check out the HBO Asia original series – The Teenage Psychic. 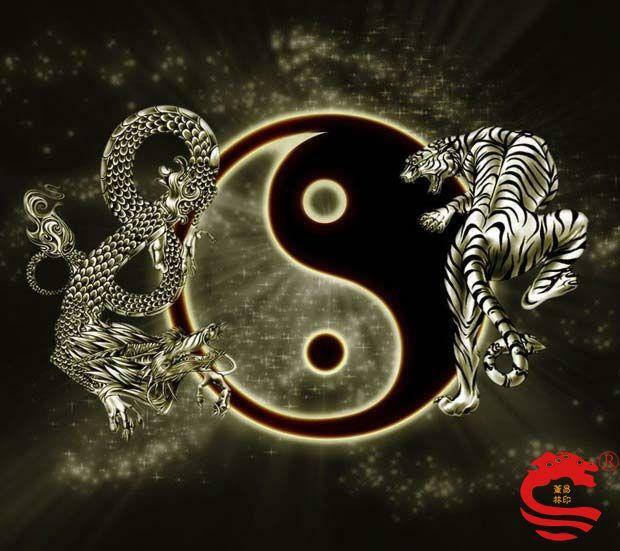 Check here for more blogs about Chinese culture, like Chinese superstition, Chinese zodiac sign, Leftover women.. etc. Here we go, on our way to explore Chinese temple. In Chinese culture, there are countless temples with different gods. If you want to pray for your exams, work, relationships, fortune, or even pregnancy and health, there are different temples for each of them. Make sure to decide what you want to pray for and which temple you’re planning to go to. Note: You could make different prayers to different temples and gods, depending on your needs. 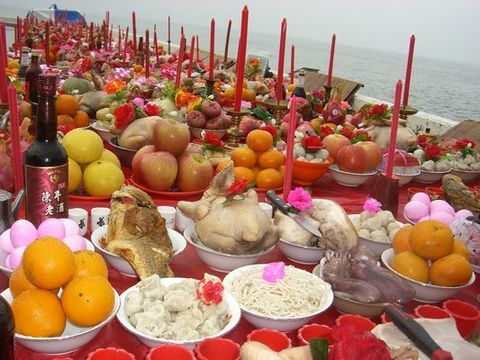 Most people will bring flowers, fruits, drinks, or food to worship the God. You could find some vendors around the entrance of the temple who’s selling it. In the meantime, you could go to the nearby convenience store to get some drinks or cookies as well. Apple, tangerine, and pineapple are the most common fruits people prepared. They take the homophonic words to connect with those fruits. Note: After finished praying, you could take those fruits, drinks, food back home to eat. However, it’s forbidden to bring them to another temple to worship other gods. Entering temples and churches are no different. Men and women should not wear clothing that is too revealing. Shorts, skirts, or even tank tops should be avoided. Even though you could enter the temple wearing shorts and tank tops but still it’s an attitude. Respect the culture and the god is an international language that we all should understand. Most temples have 3 doors. The main door/ the middle door is always the biggest. In the past, the middle door is mostly used by the god and also the king. On the other hand, the right door and the left door are the main entry/ exit for people. Remember while facing the temple, entering through the right door then exit out the left door. Ancient people believed that the green dragon is a mascot, you’ll cover yourself with good energy when entering the green dragon door (right door). While the white tiger door (left door) will keep your bad luck and energy away while you leave the temple. Note: Should avoid stepping on the threshold, it is considered disrespectful. Simply cross over the threshold to show your respect to the god. Entering through the right door and pray to the Jade Emperor (天公) first. Then go counterclockwise is usually the correct way of praying. However, each temple has its one role. Don’t hesitate to ask the staff or the monks in the temple. Voluntary donations (添香油钱/ tiān xiāngyóu qián) can be given to the temple by the entrance or next to the place where the staff gives out incenses. 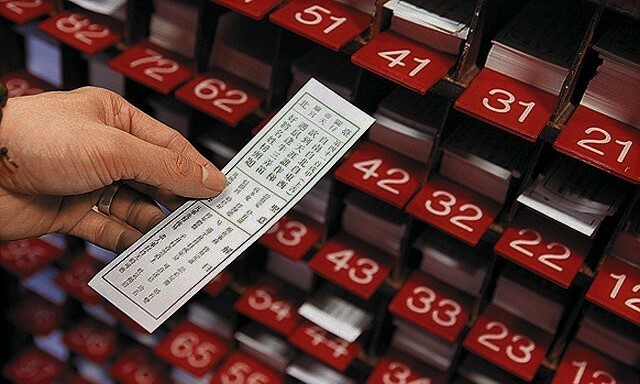 Fun fact: In Taiwan, some temple accepts the donation with your easy card (metro card). The incense plays an important role in the whole praying process. 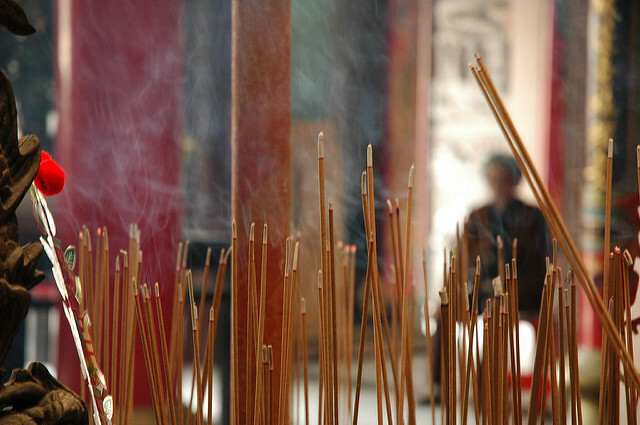 It is believed that the smoke of the incense allow one’s prayer to be heard. The smoke goes up in the air as a signal to the god. The correct way to hold the incense is to hold it with your right hand and with your left hand over your right. While praying, hold the incense right in front of your chest as you are praying with your heart. After you finish praying, place the incense on your forehead and bow 3 times. You should place 3 incenses in each incense burner after praying. Fun fact: Why 3 incenses at a time? Some said it’s to worship the between the heaven, earth, and human (天、地、人/ tiān, de, rén). 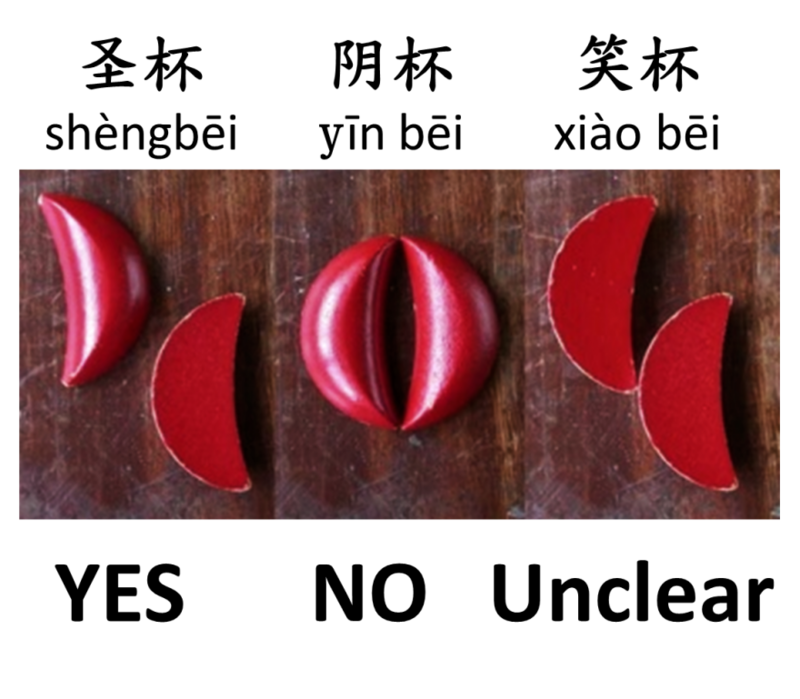 Others argued that it represents one’s body, heart, and soul. 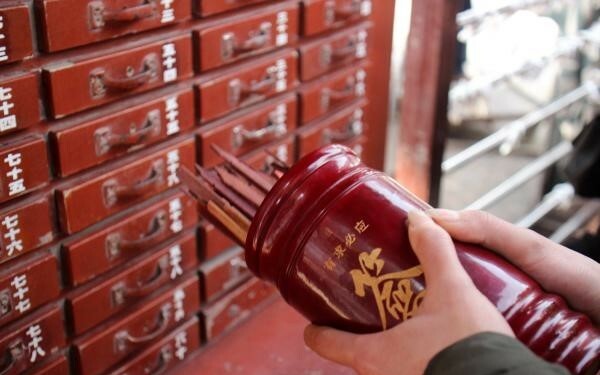 Nowadays, some temples cut down the number to 1 incense per time to reflect on the environmental purpose. Note: Place the incense with your left hand. Since most people are right-handed, people believe that your left hand is cleaner than your right one. Also, left represents the energy Yang and right as Yin. As you are holding your incenses in front of your chest, all you need to do is to say your prayers. You should mention your name, the address, (lunar) date (time )of birth, why, and what you are praying for. Note: When speaking to the gods, it is not necessary to use Chinese, you can use whatever your native tongue may be. As the saying in Chinese (心诚则灵/ Xīn chéng zé líng) Stay true to your faith and things will go your way. For some people, they come to the temple with questions. 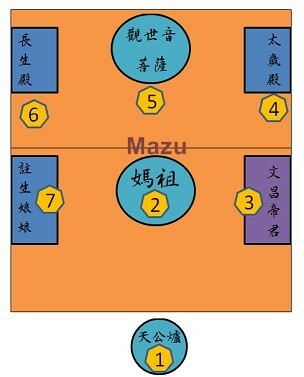 You could draw the lots after praying and throw the Jiaobei (筊杯/ xiáo bēi) to see if it’s the right lot. Take two Jiaobei and place your hand together with the Jiaobei in your palm. Pray: introduce yourself and your question. The question should be a yes or no specific question. After praying you could throw the jiaobei on the floor to see what it shows. Take a bucket of lots and start shaking it while tipping slightly downwards or simply just pick one in the bucket. Pray again by introducing yourself and your question. Also, ask the god if the lot (should have a number written on each lot ) you got is the one for you. Then through the jiaobei again. Note: Some people believe that in step 7, you should get three Yeses in a roll to make sure that is the right lot. However, nowadays, either one or three will do. Find your oracles corresponding with the number of your lot. Try to read them by yourself or simply just ask the staff to explain it to you. Praying in Chinese temple is mind blowing. All the rituals and rules are what makes it so unique and interesting. If you happen to visit a Chinese temple in the future, you’ll know how to pray in Chinese temple! 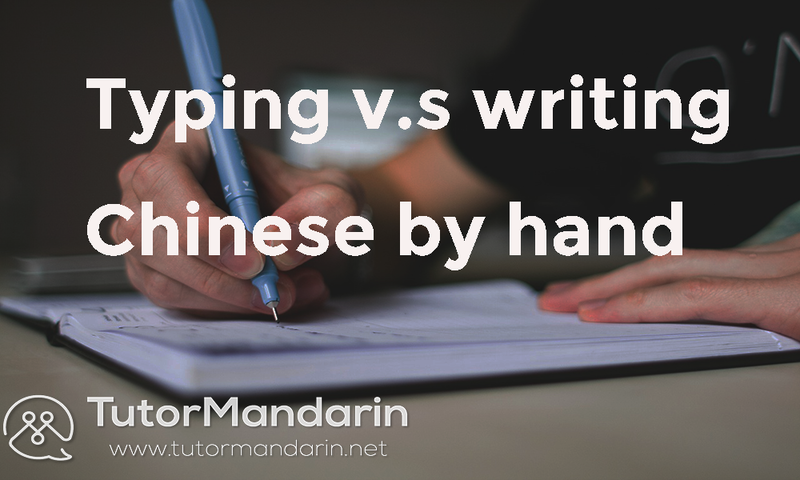 Keep learning about Chinese language and culture with our blog! Typhoon Season: Preparations That Must be Done. 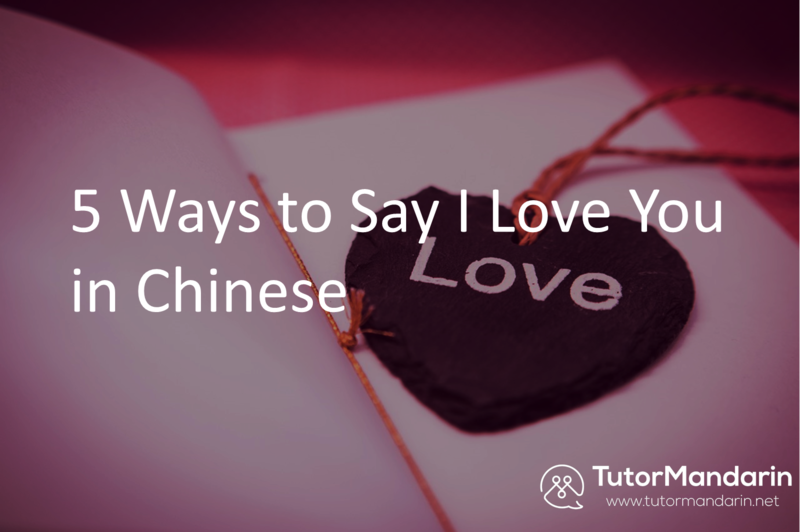 Ask About Relationships and Marriage 5 Ways to Say I Love You in Chinese 7 Tips on “How to choose the right Chinese tutor?” Type in Chinese or Handwriting? 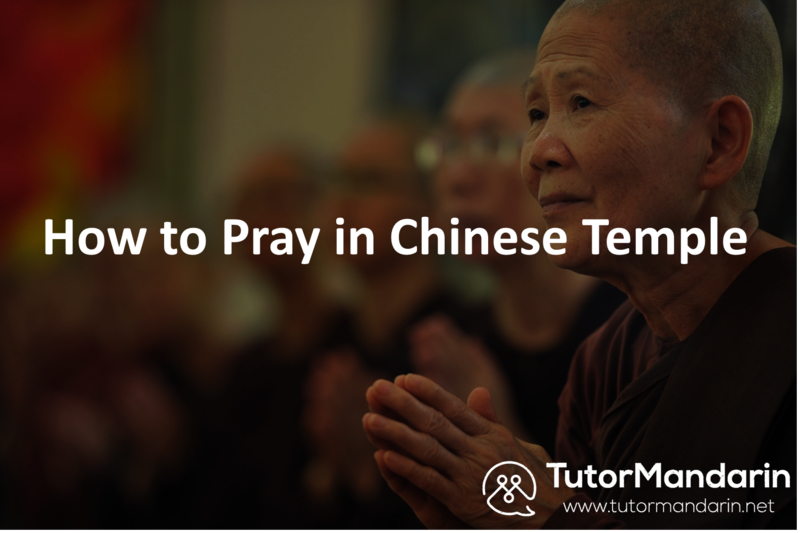 This entry was posted in Chinese Language Learning, Understanding Chinese Culture and tagged chinese, Chinese tutor, entrance, fortune, incense, Language Learning, learn chinese, learn mandarin, learningchinese, mandarin, online chinese tutor, pray, prayer, praying, temple, tutor, TutorMandarin. Bookmark the permalink. ← Do You Know How to Say “I am sick” in Chinese?